Crop it like its HAWT. 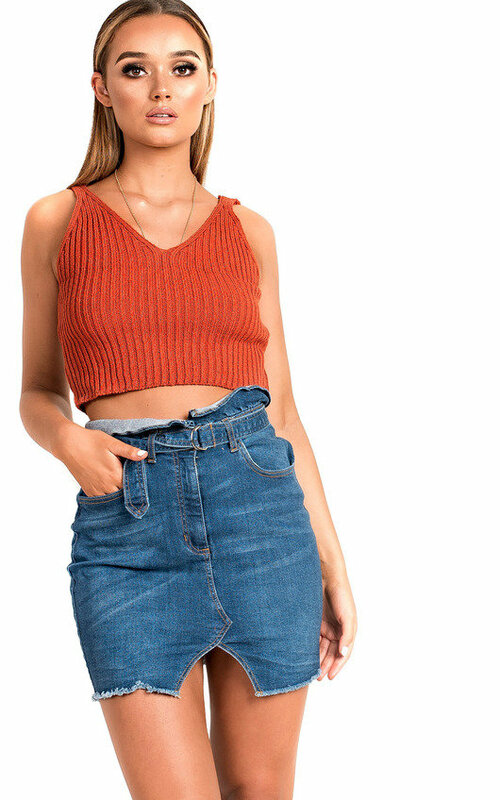 Our 'TESS' top features a knitted style and plunge front. Team with high waisted trousers and barely there heels for a flawless finish this season!